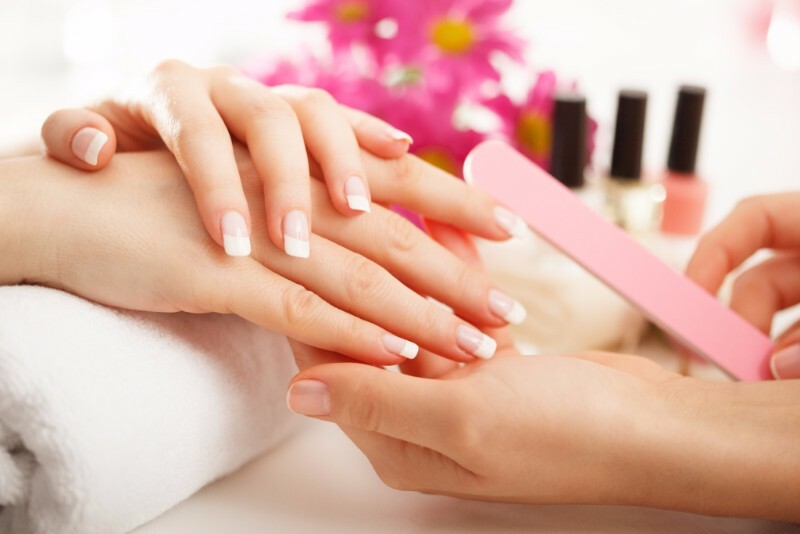 At Harmony Health Massage and Wellness Spa, you’ll have lots of opportunities for pampering, relaxation, and rejuvenation. 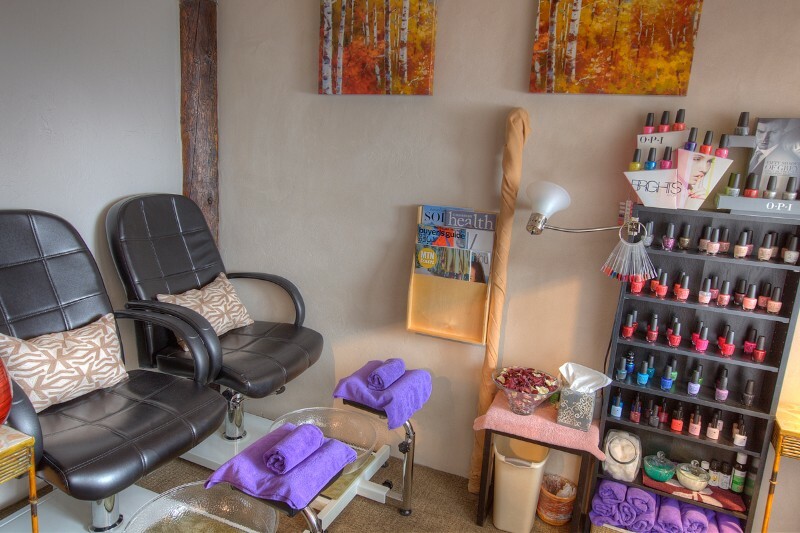 The spa offers massages, facials, manicures, pedicures, and waxing as well as Reiki, oxygen therapy, cupping, sound healing, aromatherapy, and more. 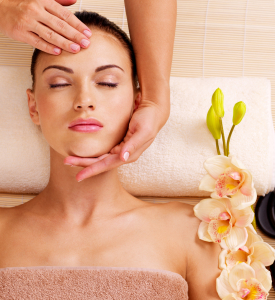 Their highly trained staff will help you find the perfect service or therapy for your needs. 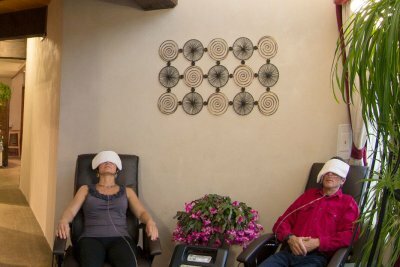 So whether you’re feeling a bit drained by the high altitude or you’re just getting ready for a night on the town, Harmony Health Massage and Wellness Spa has what you need!